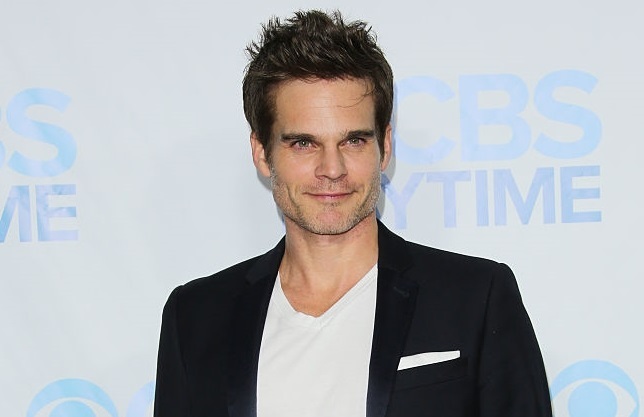 Greg Rikaart is leaving CBS soap opera The Young and the Restless as Kevin Fisher, according to TVLine, whose sources reveal the show opted not to renew the Emmy winning actor's contract. Rikaart will tape his last scenes in June, ending a 14-year run on Y&R. Kevin will last air in August. Rumor has it that executive producer Mal Young and head writer Sally Sussman are leaving the door open for Kevin to return down the line, adding the character will not be killed off. On Thursday, Rikaart posted the following message on Instagram. Fourteen years ago, I booked a two-week long gig on The Young and the Restless. In my wildest dreams, I could never have imagined what it would turn into: a career-defining experience that has brought me so much happiness and fulfillment. Playing Kevin and watching him evolve over the years has mirrored my real life in so many ways. We both found love, both became dads and we both have more gray hair now than we did in 2003. I have such love and fondness for the cast and crew of Y&R that when I watch Kevin enjoying himself in scenes, it's hard to know where he ends and Greg begins. At the moment it is unclear what lies ahead for Kevin and I, as we will be saying goodbye to Genoa City for a while. I am sad to leave a place I hold so dear but also really excited about what the future holds.